Diabetes Mellitus is a group of metabolic disorder in which the blood sugar level is higher than normal over a prolonged period wherein the body's ability to utilize sugar as a source of energy by breaking it down to glucose is affected. Its symptoms include frequent urination, increased thirst, and increased hunger and so on. Wherein pancreas fails to secrete insulin which is required to break down sugar into glucose. It occurs when the body's immune system attacks and destroys the insulin-producing beta cells of the pancreas. It can be caused by genetic or environmental factors. 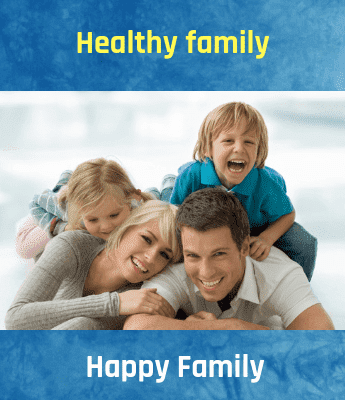 It is high blood sugar and high blood insulin condition wherein, the beta cells produce insulin, but the body is not able to utilize the insulin properly to metabolize sugar. This condition usually occurs due to, heredity, Obesity, metabolic syndrome, broken beta cells and bad communication between cells. Therefore, it's very essential to maintain blood sugar levels under control to avoid further diabetes-related health problems like a Kidney infection, Diabetic foot, Eye problem and so on. 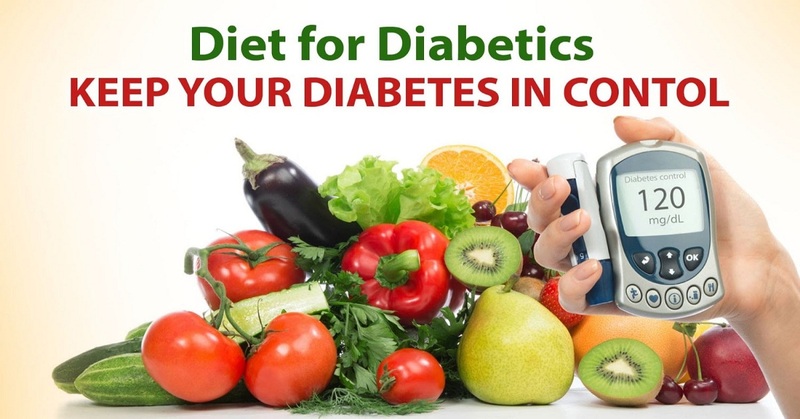 Besides medications, Diet plays A very crucial role to help control blood sugar levels to normal or near normal in both Type - 1 and Type - 2 Diabetes. Whole grains cereals, like Oats, Wheat, bajra, barley, Ragi, etc. And Pulses/lentils like Chana, Moong, Matki, Soybean, etc. Having nuts and oilseeds like peanuts, almonds, walnuts, etc. Avoid Foods that can increase blood sugar levels. And so on. Refined foods like maida, white polished rice, and it's preparations. Fruit juices (strained and with added sugar), Jams, jellies, etc. High-fat meats, pork, fried fish, Beans with lard. Refined sugars OR products having refined sugars like cakes, confectionaries, Ice creams, toffee and so on. Having less high fiber foods and more refined foods. Diabetic foot, and so on. So be careful, get the right Diet for ur Diabetes today and lead a healthy lifestyle for a healthy and happy you.